The Waterford Crystal vision is to "create the finest quality crystal for drinking vessels and objects of beauty for the home." 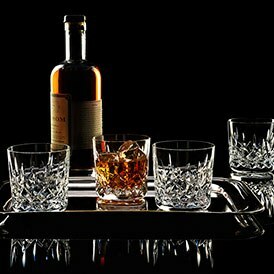 Inspired by the past, enriching the present the Waterford Crystal drinkware collection is unmistakably of its time. 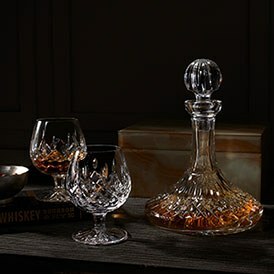 Known for its rich heritage and fine craftsmanship, Waterford Crystal are the pioneers in creating the finest crystal drinkware since the 18th century. 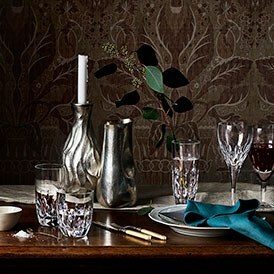 Browse our drinkware collection of wine glasses, flutes and tumblers by product type, style or all drinkware products.